The total number of Alexa Top 5000 publishers using the IAB’s ads.txt technology is 1,127, or 22.54%.  That’s according to research from Pixalate and is reflective of the marketplace as of March 5, 2018. The number of premium domains (Top 5000 Alexa domains) using ads.txt is 1,127, or 22.54%. It’s important to note that not all Alexa 5000 domains support programmatic. When looking at only the top 5,000 URLs as measured by programmatic volume, Pixalate sees a total of 2,549 sites supporting ads.txt (50.98%). According to data from Pixalate, collected between August and March 2018, using a sample of over 7.5 million unique URLs, about 2.3% of all publishers are using ads.txt. You can download the full list of sites using ads.txt. What is the IAB’s ads.txt initiative? One of the goals is to prevent fraudsters from spoofing domains. If there is a public ledger of authorized sellers, then masking becomes more difficult for fraudsters. The goal is for widespread adoption, which would make most of the programmatic ecosystem “safer” in terms of knowing who the buyers and sellers in a particular transaction are. What are some publishers that are using ads.txt? Which publishers are not using ads.txt (as of 10-10-17)? Below is a list of large publishers not using ads.txt as of September 18, 2017. Which ad exchanges are plugged into the most ads.txt inventory? How can I find out if a site is using ads.txt? Each line is called a "record." 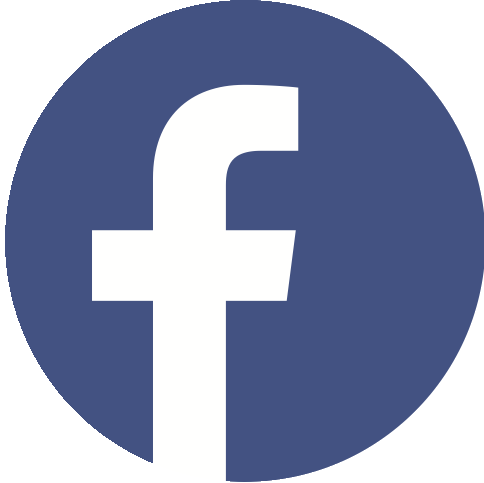 Within each record, you see which sellers have been verified by the publisher. In the ESPN example, we see that Google is verified as both a direct and reseller partner (with multiple unique IDs associated with its reselling), Teads is a verified direct partner with two unique IDs, and Rubicon Project is a verified reseller with one unique ID. The second column in each record is the publisher ID. 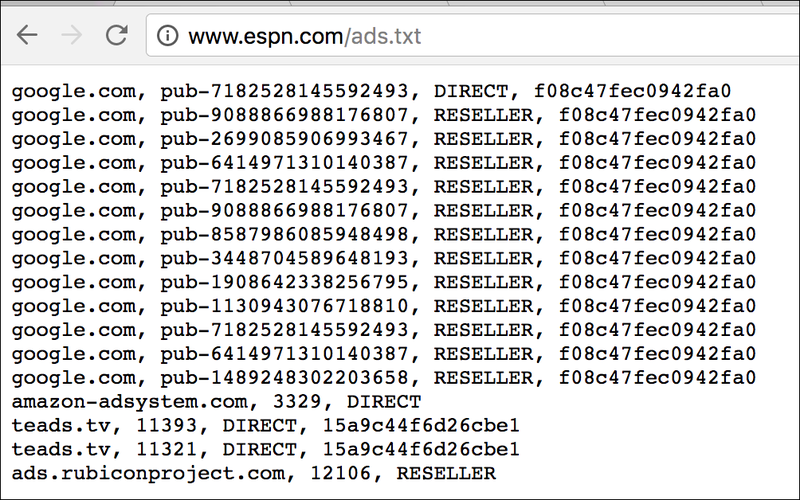 Basically, the second column means that the publisher ID on Google AdX is authorized to sell espn.com. However, espn.com only directly controls the publisher ID that has the word “DIRECT” in the third column. Google led the way with 761 unique records. 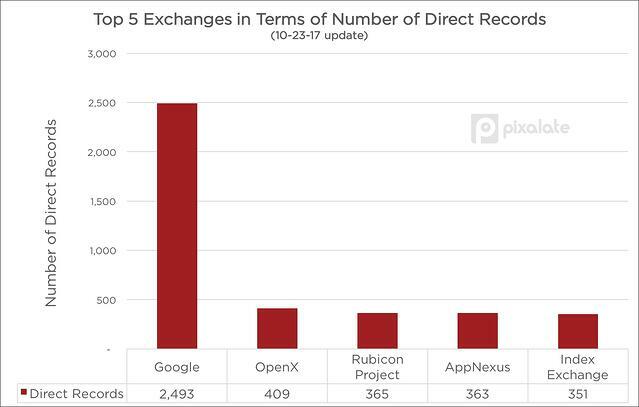 AppNexus (312) and OpenX (279) were second and third, respectively, while Index Exchange (228) and Rubicon Project (201) rounded out the top five. 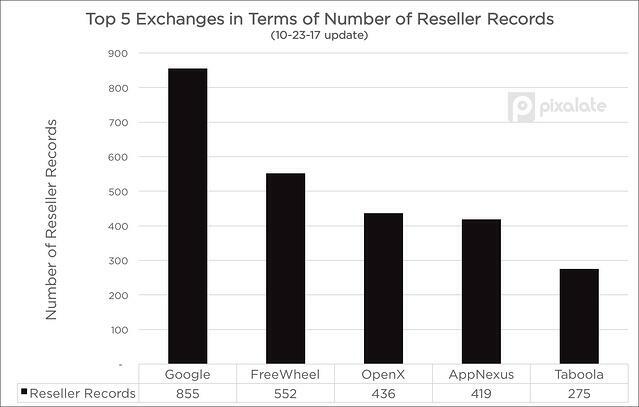 Most other exchanges had fewer than 100 unique records. However, the total number of records is much higher than this — and it might lead to some confusion. For example, despite having 761 unique records, Google AdExchange sees 51,879 total records. 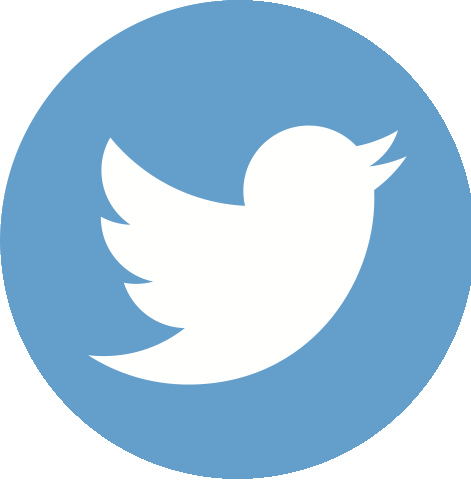 Repetition is caused by subdomains, which were initially not supported by the initiative, but are now supported as of the September 1, 2017, update (Version 1.0.1). While the initiative launched just a few months ago (announced in May 2017), uptake has still been slow. With fewer than 5%-10% of top sites adopting the program — depending on which metrics you use to determine "top sites" — it's clear that the industry in general has not been quick to implement ads.txt despite widespread discussions about transparency and quality. 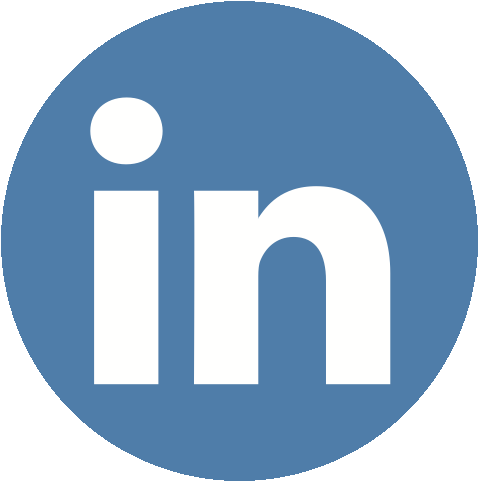 However, only recently have buyers put pressure on sellers to effectively "adopt ads.txt or be blocked," as Liane Nadeau, VP, Director of Programmatic at DigitasLBi, put it in a guest post on Digiday. 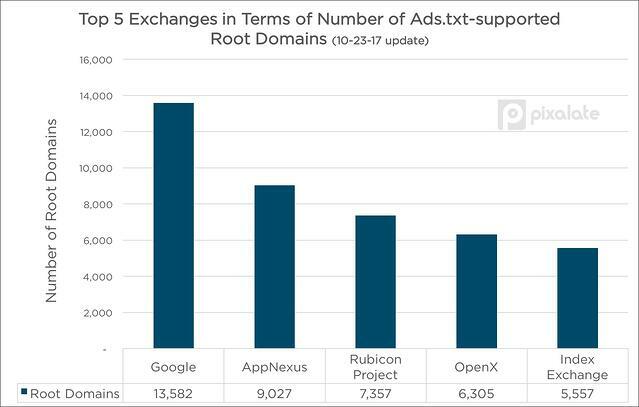 There could be amplified pressure to adopt ads.txt throughout Q4 2017. Pixalate intends to keep tabs on the growth of ads.txt adoption both across the top domains, and across the entire web. Download the full list of sites that have ads.txt implemented today.